The Future Business Leaders of Alcorn Central High School traveled to Booneville, MS on February 7 to attend the Northern District Leadership Conference with MS FBLA. Students from grades 9-12 joined up to take tests, give speeches, and design models to showcase their business knowledge in a wide variety of business related fields. Students could compete in an array of individual or group events. Each students goal for the conference held at Northeast Mississippi Community College was to advance to the state leadership conference in April. In order to advance, students must place in the top six of their respective category. ACHS had several club members meet and even exceed the expectations they had going in. Twenty-two students have qualified to move to the state level. Some senior club members who did not place will have the option to compete in a state only event. Those will be decided in the near future. 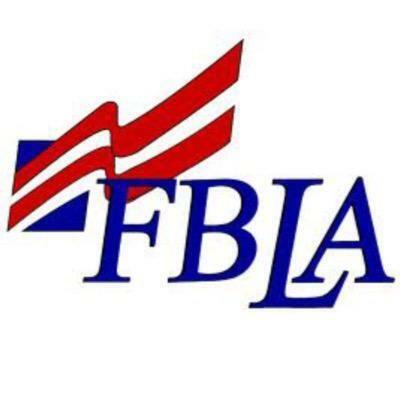 MS FBLA State Leadership Conference will be held at the Marriot Downtown Jackson on the days of April 2-4. Students will leave campus accompanied by their advisors: Twila Bridges, Angie Grisham, and Heather Arnold. Individual and Corporate sponsorships are welcome. The club would appreciate every avenue of support!